Don't have time for regular landscaping maintenance? Let us keep the weeds at bay, the lawn looking gorgeous and the plants, shrubs and trees healthy and vibrant. 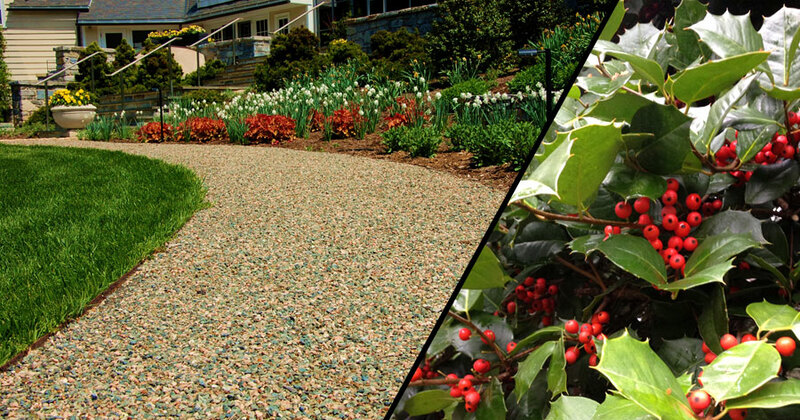 Our landscaping maintenance programs are broken down roughly by season, though just about any service can be performed regardless of the time of year. We can customize our maintenance programs for your specific needs, varying the the frequency of service to match your schedule. 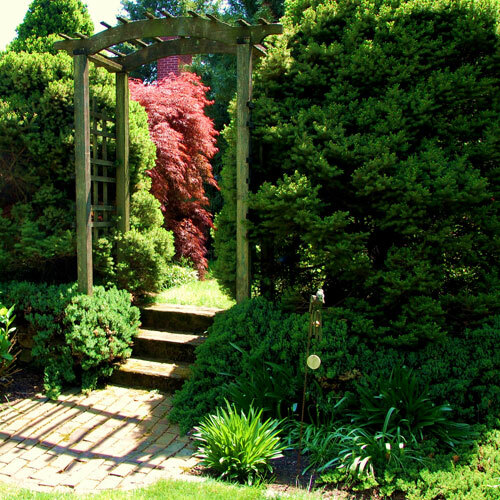 We offer landscaping maintenance services in Harrisburg, Mechanicsburg, York, Lancaster, West Chester and Reading. We also serve Delaware and Chester counties. Winter - snow removal, protecting plants, trees and shrubs, pruning. Pre-Spring - weed removal and control, lawn maintenance, planting, edging, mulching and more. Summer - regular lawn care, insect and weed control, watering, mulching and much more. Fall - removing leaves and debris, protecting plants, trees and shrubs, pruning and more. 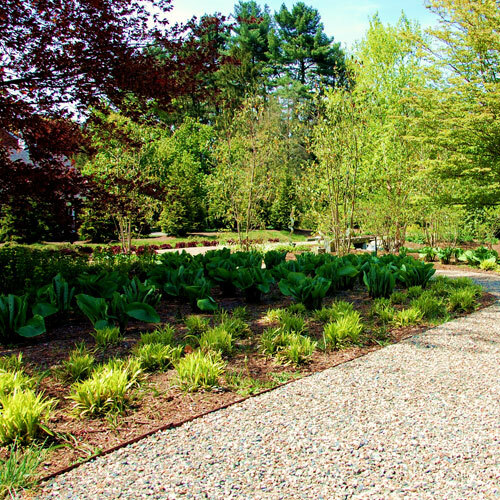 Contact us today to find out more about our landscaping maintenance programs for your home or commercial property!